there is no other, and no longer have a self left to tell the truth. but by the time you reach you are part of the ocean. Very interesting topic will bookmark your site to check if you write more about in the future. I must admit it ranks up there among one of the most unique blog ideas I have ever seen. it's a wonderful article, please continue post the interesting writing! thank you. Great job on the blog, it looks great. I am going to bookmark it and will make sure to check back weekly! How intersting writing,look forward your new post! I would really like your post, it would really explain each and every point clearly well thanks for sharing. Really love the blog. It's adorable! Nice blog. Thanks for sharing those useful information's in all categories. Great to see your blog. It is really very interesting. Send Gifts & Flowers to India please visit. We really appreciate the nice posts and great photography. It's helpful for good tips for photography. Nice Post. thankyou for sharing this. Thanks to share such nice information. This was truly a good example of a perfect blog for personal use. Thanks for inspiring me. I really got great information from your relevant post. This will surely help many others. This is a wonderful information and I got lot of useful information from here. I want to thank you for sharing this informative information. 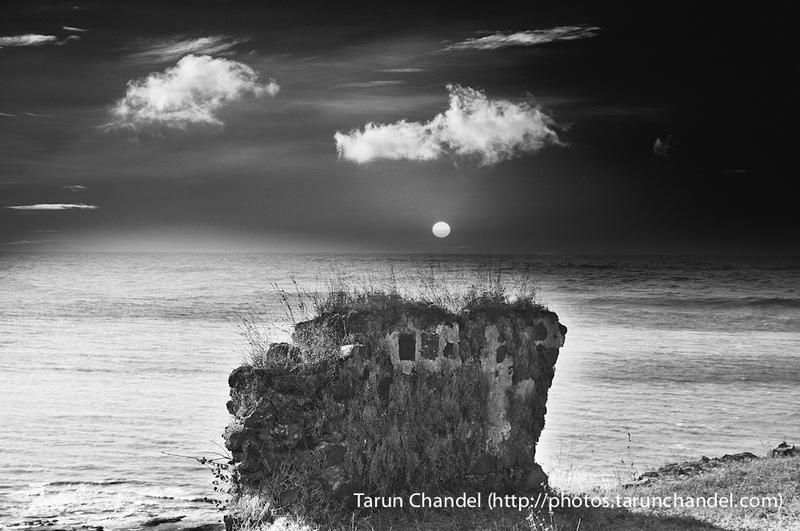 I hope you have gone through www.indiais.org, because the India Is Global Photography Challenge ends in 2 weeks. All you need to do is talk about the India Is initiative. Add your experience and what you think defines that one moment that makes India unforgettable. Blog about it, and help us map India visually. Please send across the link to radhika@skarma.com, so I can get you on board as one of the official bloggers for the initiative. Superb picture.I really like your share. The Sun set is very charming and impressive. That is quite surprising... I have never heard of that before reading your post! It makes me quite puzzled and angry too!